Want to gain traffic for your business website? Go for blog writing. Choose a topic related to the content of your website. Don’t select such a subject which either doesn’t go in favor of your website or wouldn’t be able to link visitors to your web page. Try to think of an engrossing idea so that whoever reads the title, is not able to resist clicking it. Before starting to write, do your full research and brainstorm for different angles of addressing information in your blog. Use facts and figures to elaborate evidently about that topic which will make it a reliable content for the reader. 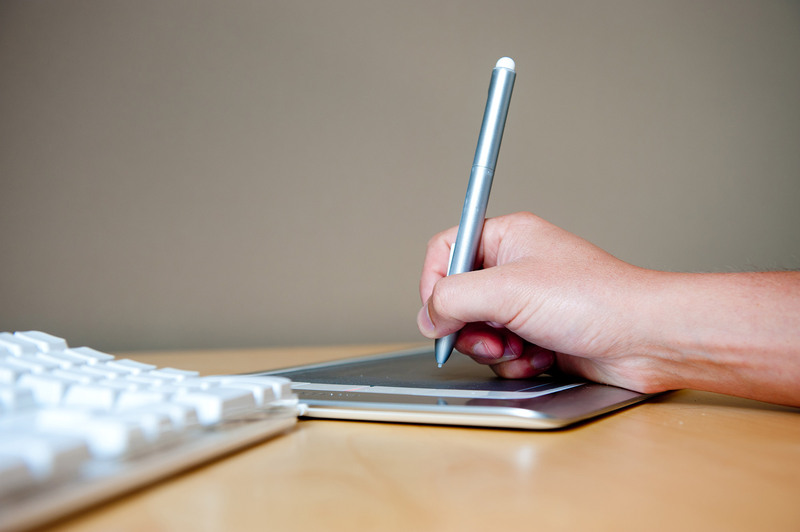 Keep it in mind that writing with intelligence can be greatly beneficial for the digital marketing of your business. Write precise but rich! Avoid any repetition and make it a convincing content. One thing must be kept in mind while writing that the reader must not get a feeling of reading a promotional sort of a content otherwise he/she will lose interest to continue reading it. Use of keywords is another important trick to gain traffic for your business site. For example, if your company serves as an advertising agency, the possible use of keywords will be “Advertising ideas, Ideas to advertise, advertise your business” etc. In your blogs, these words must be added with a hyperlink to your website’s relevant pages so that a visitor could easily approach it. Make sure that you use these keywords in a natural flow of writing. Adding these words increase the chances of being clicked by the reader which will benefit your website. Apart from the words, pictorial content has great importance in attracting visitors. Be choosy in the use of images for your website blogs. Find high definition images related to the topic of the blog and adjust them accordingly. Moreover, insertion of videos in your blogs is like cherry on top. Visuals are more likely to make the readers apprehend the idea of the topic. However, they are unaware of the fact that actually these tactics are enhancing the digital marketing of your business. 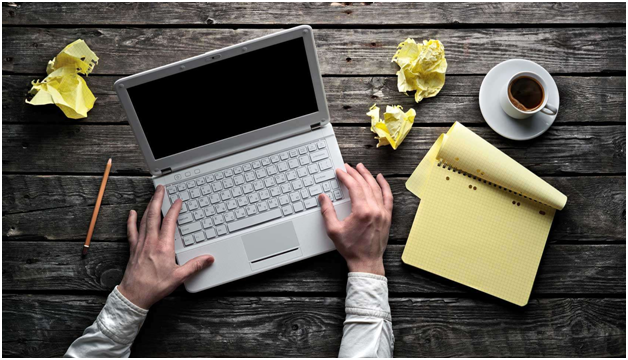 As blog writing can pace up your business growth and improve your digital marketing strategy, so if you get any request for guest blogs, don’t step back. Welcome these posts if they are relevant to the subject of your business site. It will also increase the credibility of your business and could give a rise to the position of your website in any search engine. So, if you want to bring your website at the top of a search engine with blog writing in a creative manner, refer to eTek studio, providing services of producing creative and unique content to conduct search engine optimization. 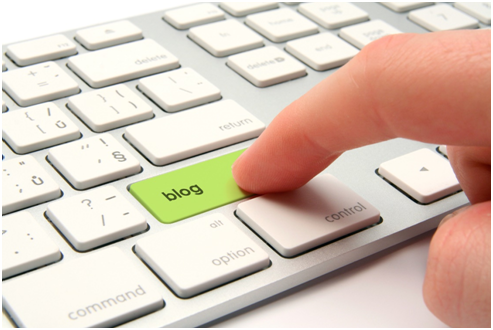 Share the post "HOW BLOG WRITING CAN IMPROVE YOUR DIGITAL MARKETING"